Minecraft creator Markus “Notch” Pearsson recently confirmed the existence of a movie based on his IP. The confirmation came through Twitter where Pearsson joked that someone was trying to leak the movie, and that he wanted to be the one to do it first. It’s been an interesting week for Minecraft as it also recently passed 100 million registered users, sold more than 14 million copies of the game. The movie will apparently be produced by Roy Lee, who recently produced the highly successful Lego Movie. 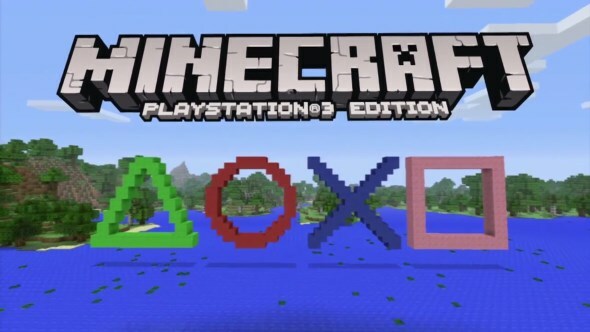 Some might argue that Minecraft is Lego with worse graphics, and they wouldn’t be wrong. Both games offer the same free form creative gameplay, allowing players to create their own narrative within the confines of the medium. Although Minecraft has a large survival element to the story, which makes it a little harder to capture in a movie format. Unless the writers are prepared to have Steve (the protagonist in Minecraft) spend hours chasing and cooking cows for food. Minecraft now joins other video games like Need For Speed, Warcraft and Temple Run who have movies in the making.